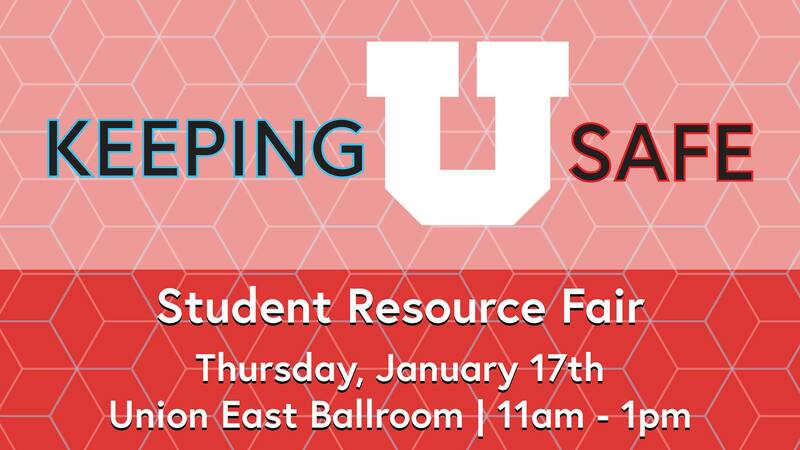 Come learn about all the campus resources available to you! Visit at least 4 tables for free food! This includes the Counseling Center, Student Success Advocates, LGBT Resource Center, Disability and Access Center, Learning Success Center, Wellness Center, Its On US!